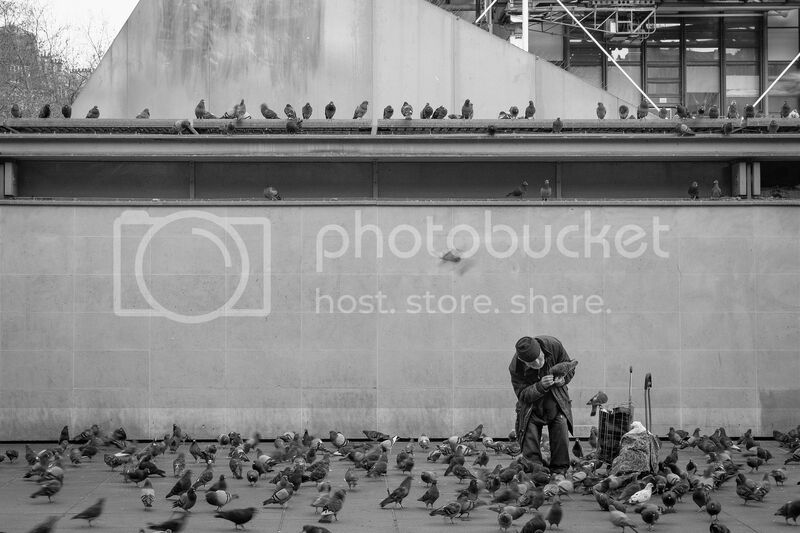 A man feeding pigeons outside the Pompidou Center in Paris. 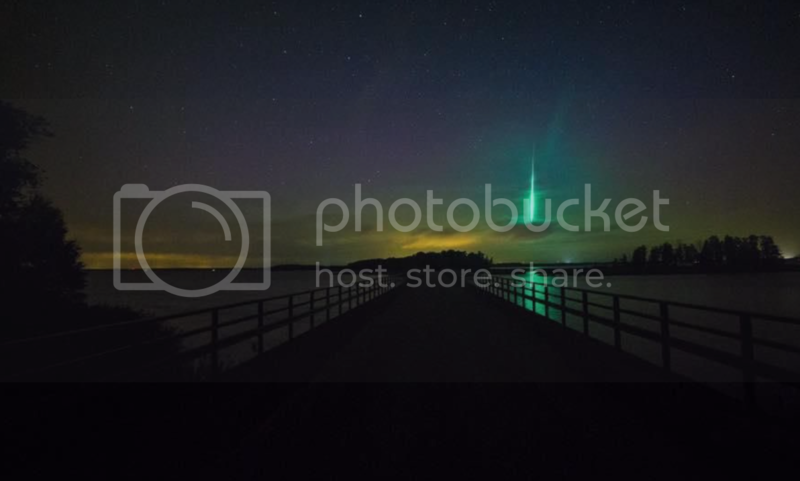 A man from Sweden accidentally captures green meteorite while searching for the northern lights. A Southwest Airlines flight during its “major engine malfunction”. A West Virginia police officer pulled over a very drunk woman whose baby was covered in feces and vomit in the back seat. 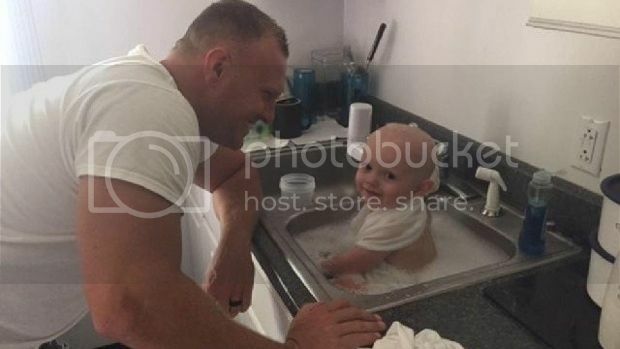 The baby was screaming, so the officer bathed him in the barracks sink while waiting for child protective services. 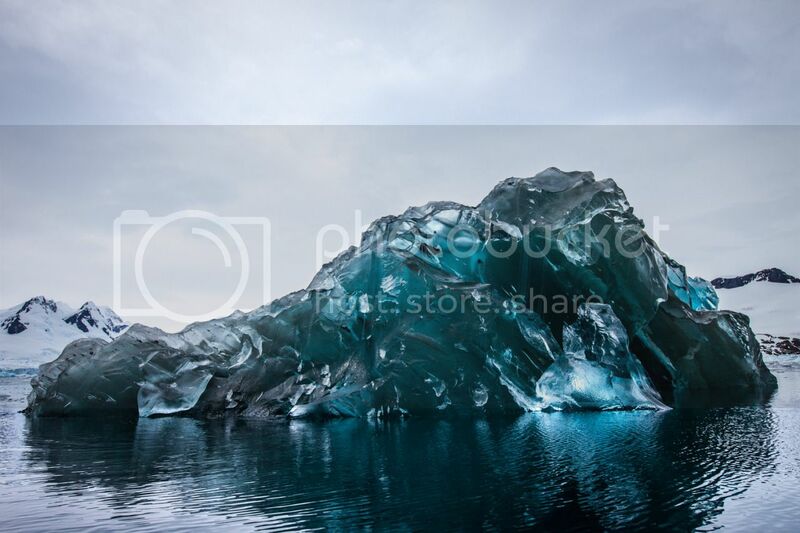 An extremely rare flipped over iceberg in Antarctica. 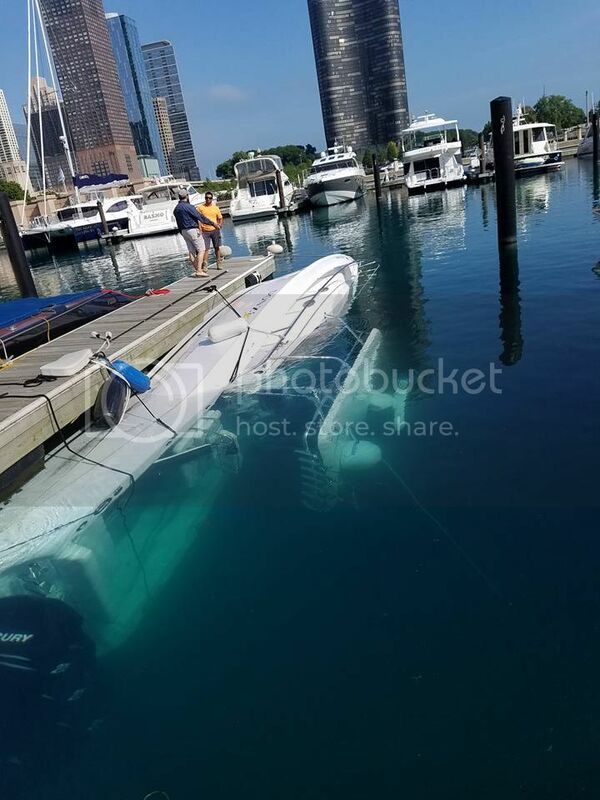 Boat sank after its owner forgot to put their drain plugs in. 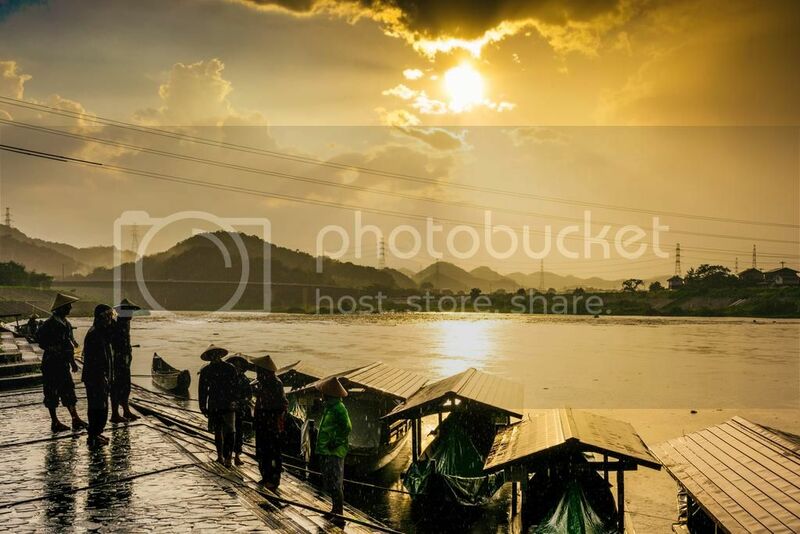 Boatmen waiting for their customers in Gifu, Japan. 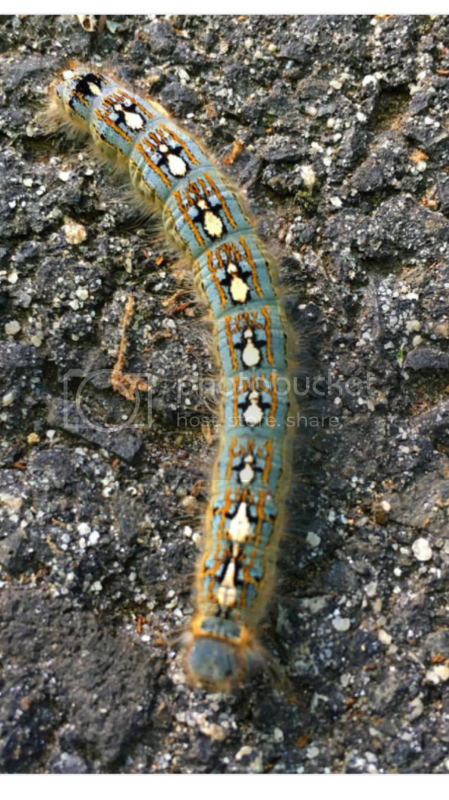 The caterpillar with penguin patterns on his back. 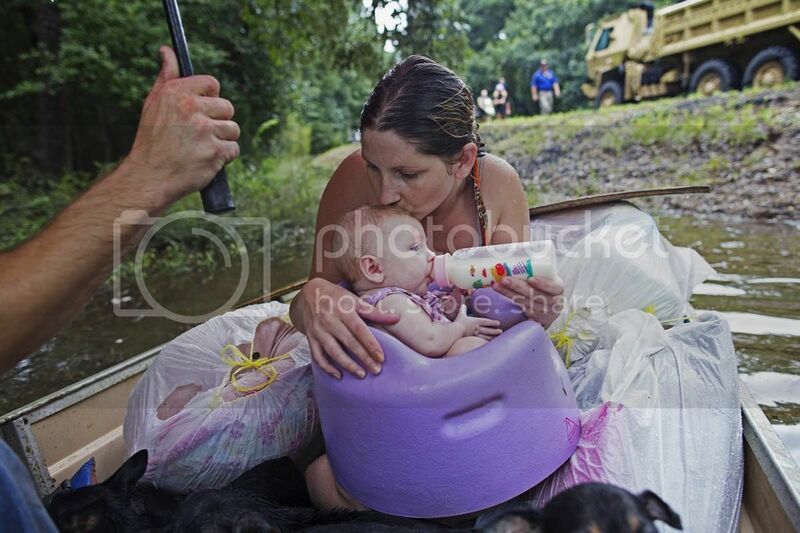 Danielle Blount kisses her 3-month-old baby Ember as she feeds her while they waiting to be evacuated. 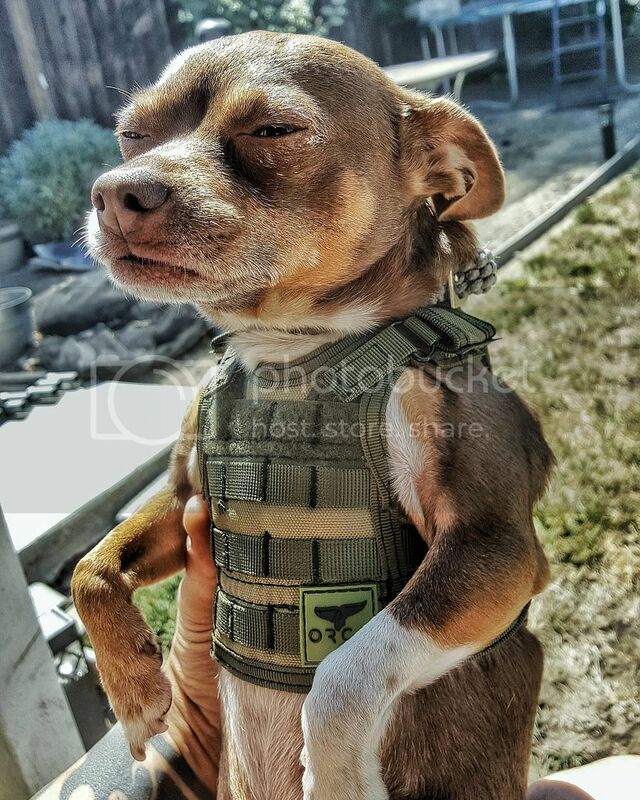 Dog wearing a beer cozy which makes him look like a soldier with a ballistic vest. 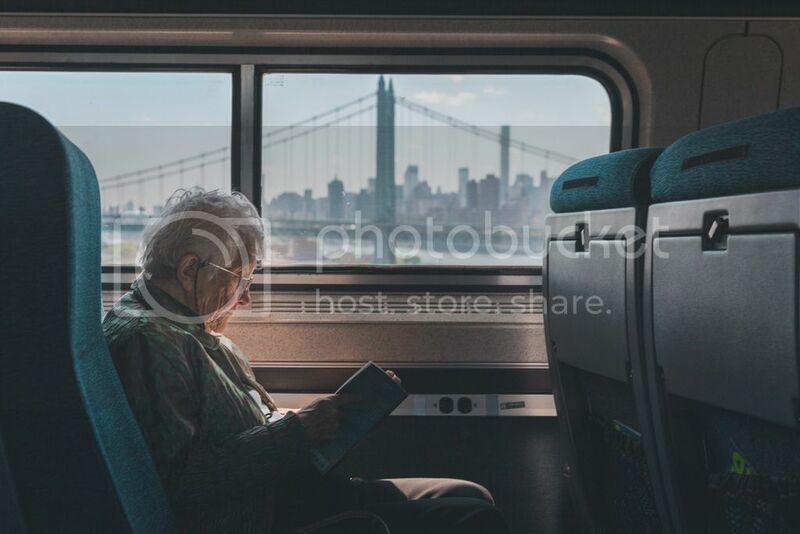 An elderly woman enjoying her book on a train. 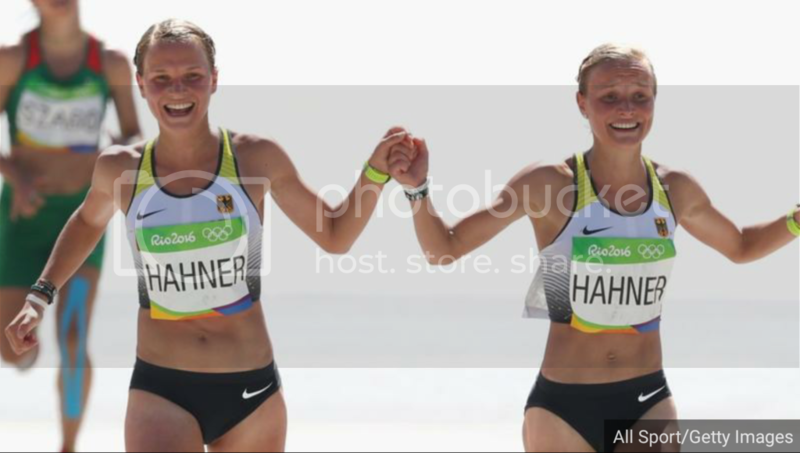 German twin Olympians finish race hand in hand. Girls enjoying the beach in Kamakura, Japan. 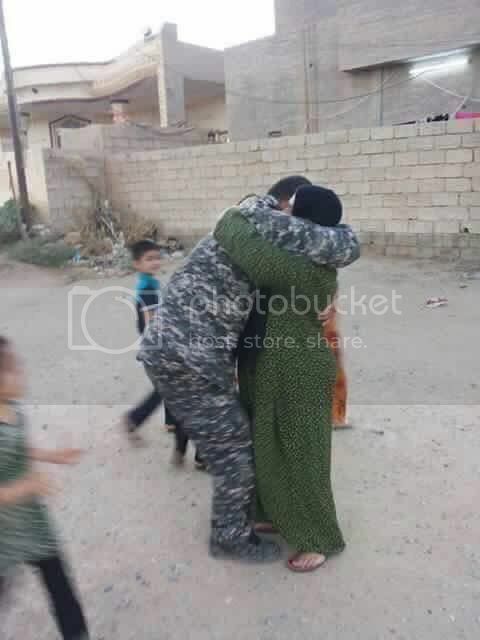 Iraqi police officer meets his mother after liberating his village from ISIS. 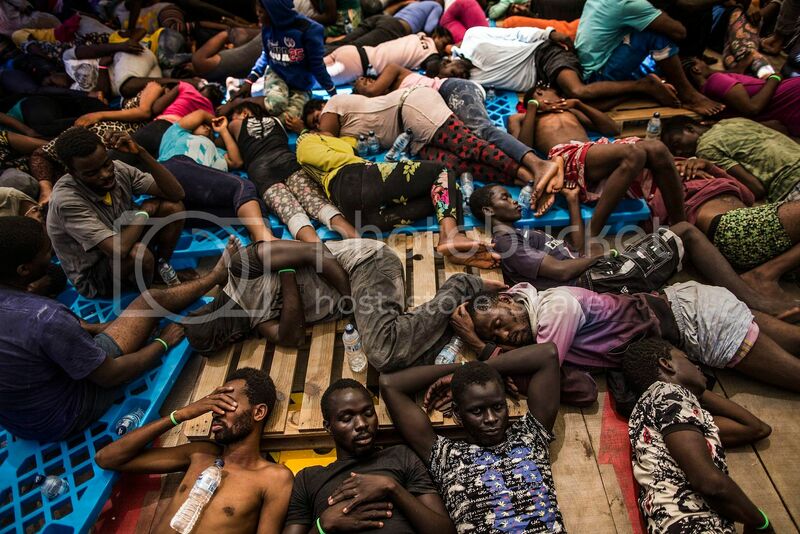 Ivory Coast and Nigeria migrants resting on a vessel after being rescued in the central Mediterranean Sea. 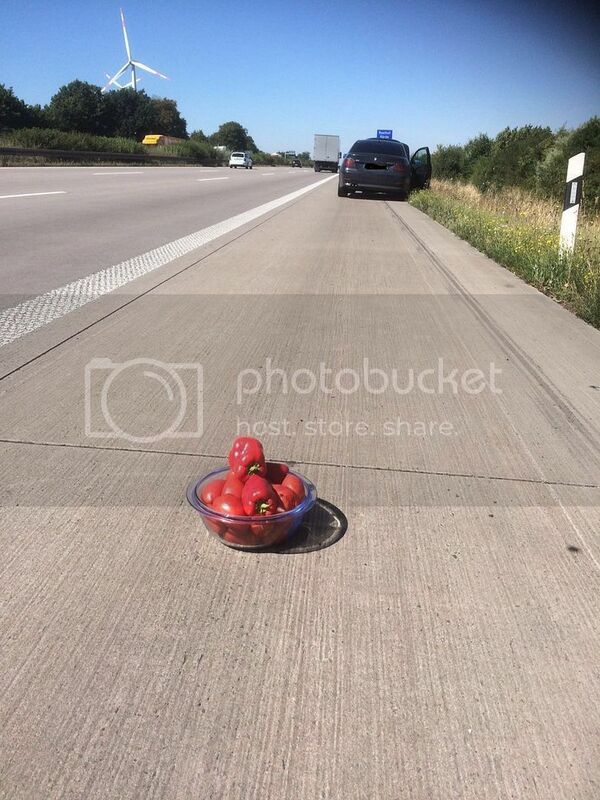 Lithuanian driver didn’t have a warning triangle, so he put on the highway… a bowl with tomatoes and paprikas. German policemen were so amused, they didn’t fine the driver, but took this photo instead. Danny Thompson set a speed record 400 mph in a car his father originally built in 1968. 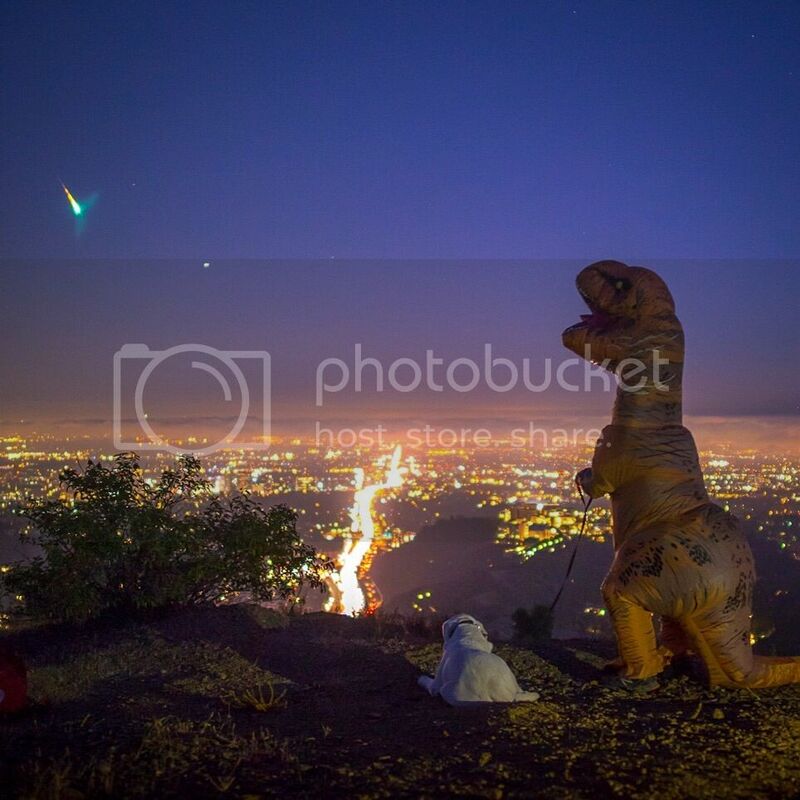 Meteor caught during Perseid Meteor Shower, Los Angeles. 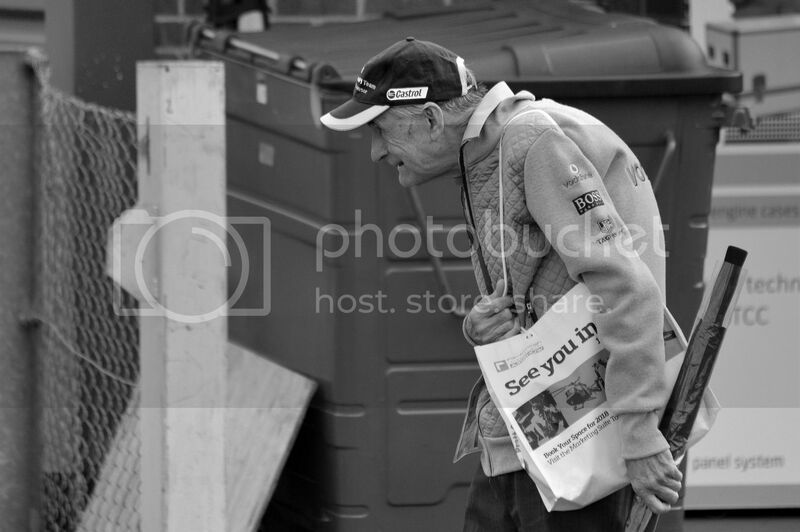 Old racing fan enjoying Snetterton Circuit. Samba dancers perform at the opening ceremony of Rio Olympics. 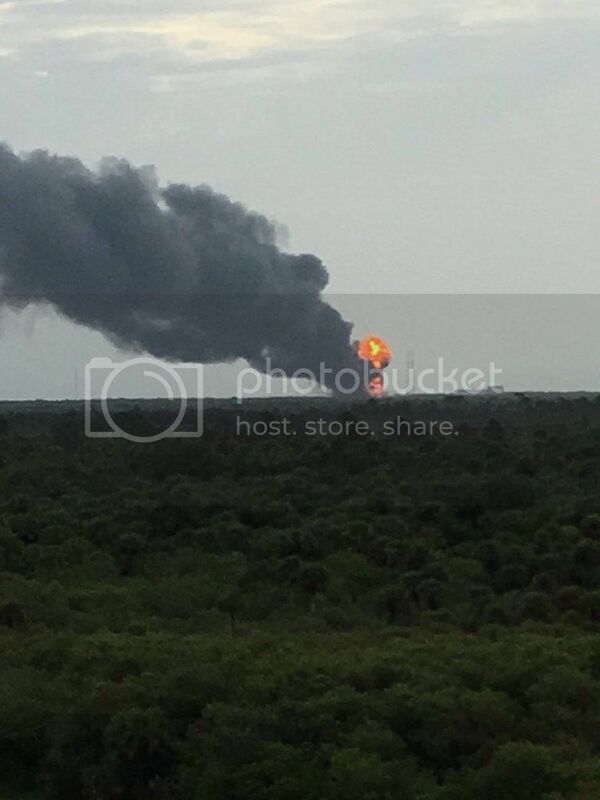 SpaceX Falcon 9 rocket has exploded during launch at Cape Canaveral. 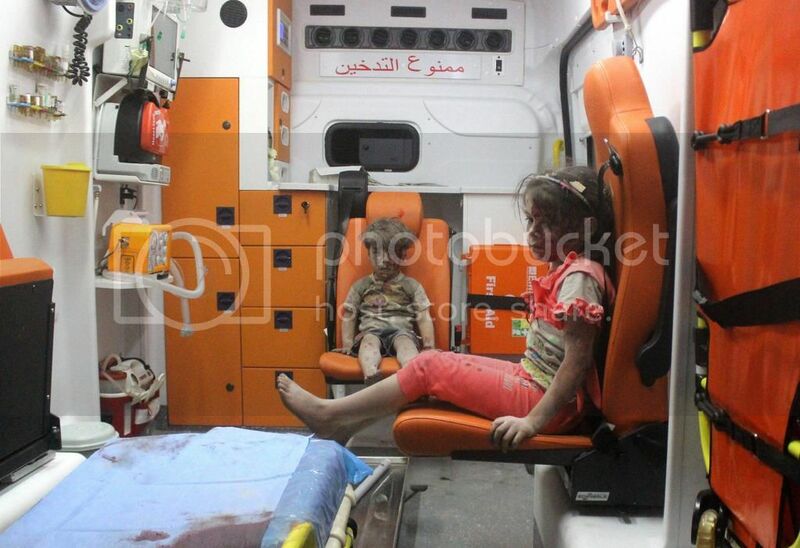 Syrian boy Omran Daqneesh in an ambulance after Russian Air Force strike. The famous Brazilian superfan died before seeing Brazil win the gold medal in football. 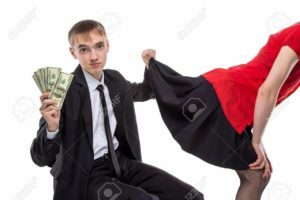 But his son was there wearing the same costume to carry on the tradition. 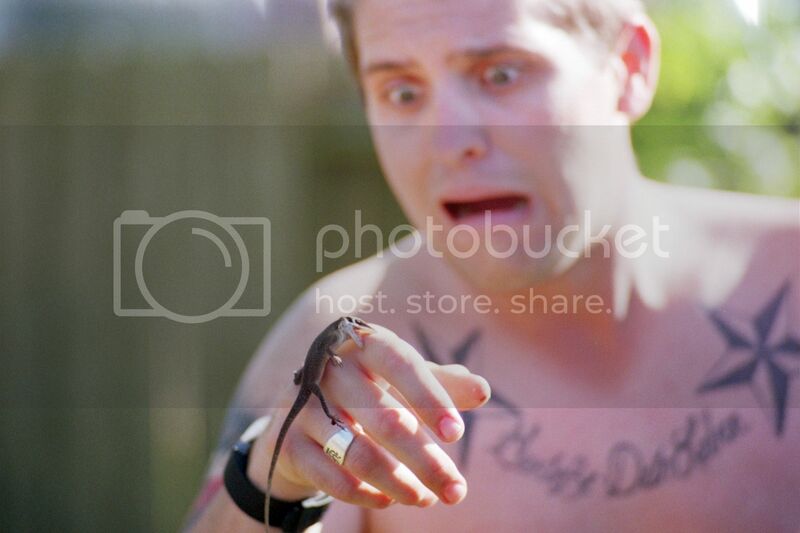 The moment a man bitten by a tiny lizard. 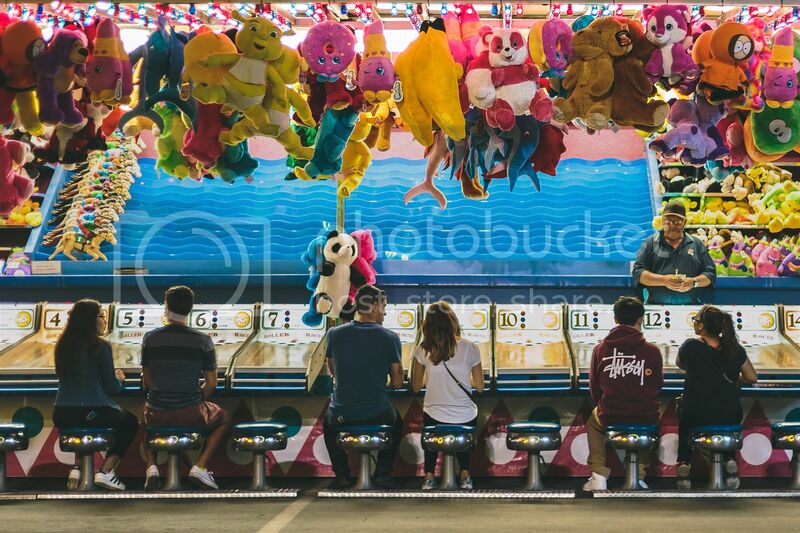 Triple date at Alameda County Fair. 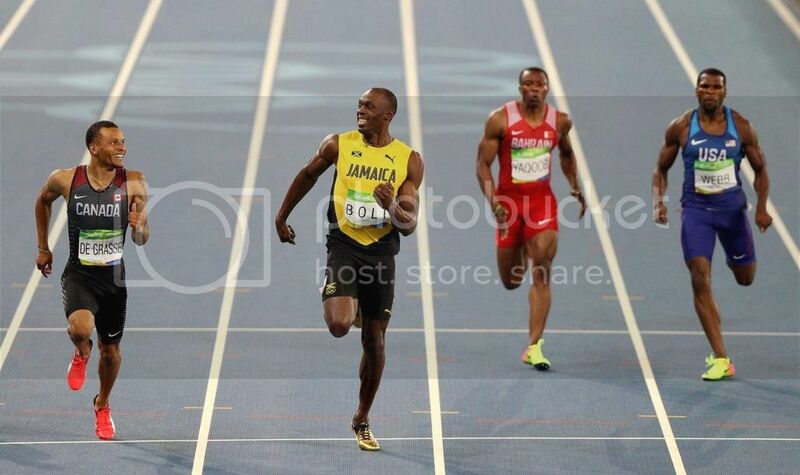 Usain Bolt and Andre De Grasse staring at each other and laughing during 200-meter semifinals in Rio Olympics. 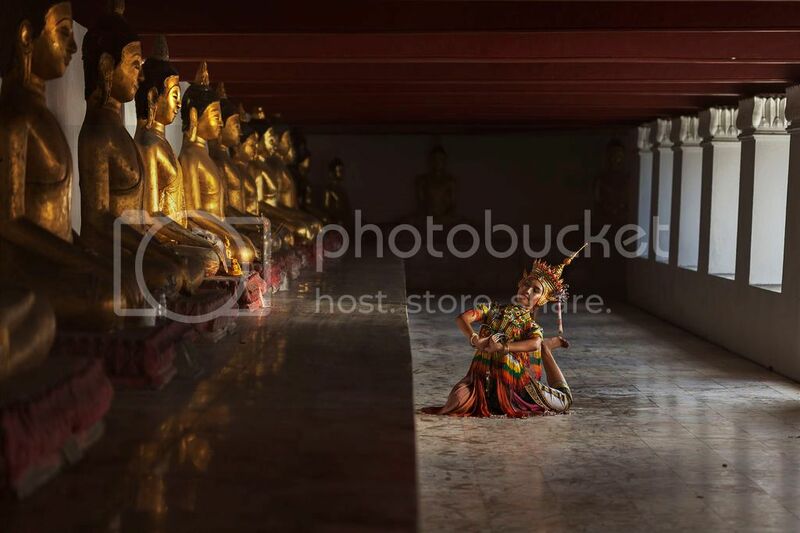 A woman performing Nora Dance, Thailand. 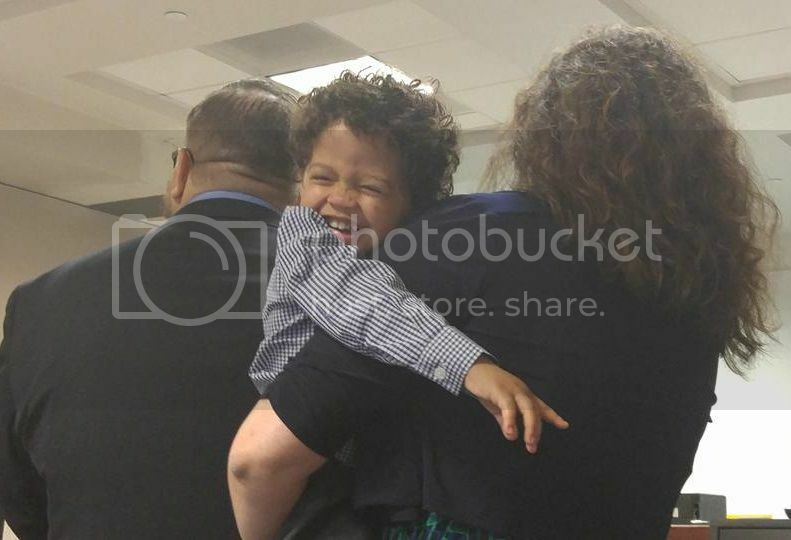 Young boy sheds tears of joy after judge approves his adoption. A woman enjoying the view of Scout Lake, Oregon.